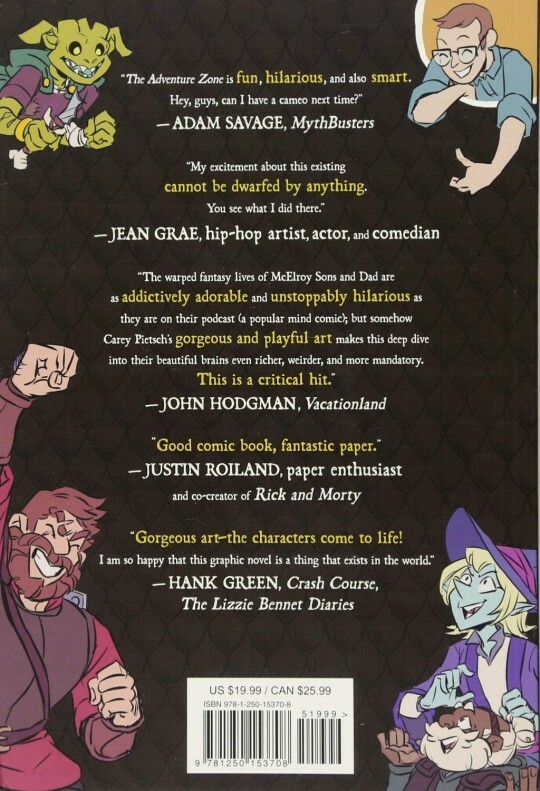 Meet the McElroys! Clint was born first, which recent studies have shown is the best procedure for fathers and sons. Justin came along twenty-five years later, two weeks late, actually, which caused his mother, Leslie, some consternation and more than a little back pain. Three years to the day (yes, the very day) Travis came along, forever ruining Justin’s birthday, at least according to Justin. The decision was made to not have a third child born on November 8th, so Griffin arrived three-and-a-half years later on April 17th. There followed this decade and that, during which there was a lot of school, theater, broadcasting, video games, moving around the country and various and sundry monkeyshines. Then came a time for fewer monkeyshines, so a ton of marriages happened and people were added to the family branch. 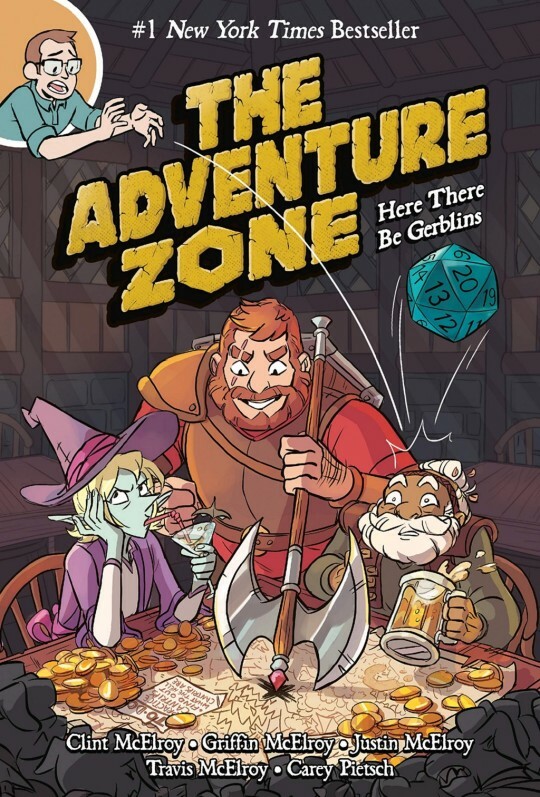 In the midst of all this begetting, podcasts began springing up in even greater abundance and their names were My Brother My Brother and Me (which spawned a popular tv show), Sawbones, Shmanners, Rose Buddies, and a farcical romp called The Adventure Zone.